Endurance events like our annual marathons and the infamous Iron Man Triathlon are agonizing, grueling reminders of what we can accomplish while pushed. They promise that with dedication and training, we may be capable of feats which border on the superhuman. The following people took this notion to sometimes ludicrous extremes. The standard warning to not try any of these things at home would be, in this case, completely unnecessary. The Jules Undersea Lodge, off the coast of Key Largo, Florida, was billed as the world’s only underwater hotel. We included it on a list of undersea facilities you could actually live in a couple years back; we did not expect that anyone would be ambitious or foolhardy enough to take us up on the suggestion. In late 2014, biologists Bruce Cantrell and Jessica Fain completed a 10-week stay at the Lodge, barely besting a 22-year-old record set by NASA astronaut Richard Presley at the same facility, and he at least had the excuse of preparing for a long stay in space. The Rhone State (Tennessee) Community College instructors figured it would be a good way to learn more about marine life, the better to educate their students and incidentally break a pretty sturdy record in the process. The duo spent their time diving (assuming the term still applies in this case) and lounging about their not-so-spacious three-room abode. Among the valuable data gleaned: Hot Pockets cook in a microwave much more quickly under compression and tend to explode. When American astronaut Scott Kelly returned to Earth after 340 days aboard the International Space Station in early 2016, he set the US record for consecutive days in space. But his partner, Mikhail Kornienko (though undoubtedly proud of the achievement) did not partake in the record-setting festivities. For Mikhail is Russian, and they’ve pretty much had endurance space flight down for decades. No fewer than four Russian cosmonauts have spent over a year in space, beginning with a 1987 mission aboard the now-defunct Mir Space Station, which was decidedly smaller and less hospitable than the new International version. But the true Big Kahuna of space flight is Valeri Polyakov, who between 1994 and 1995 logged a whopping 438 consecutive days aboard Mir. 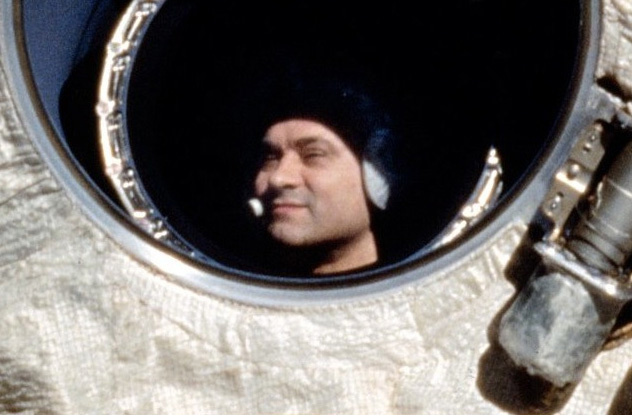 Incredibly, Polyakov walked away from his craft upon landing, and his physical and mental assessment after the voyage concluded that he was in excellent condition on both counts, despite (or perhaps because of) the somewhat looser environment on Mir; Russian cosmonauts were known to drink alcohol and even smoke cigarettes aboard the old station. 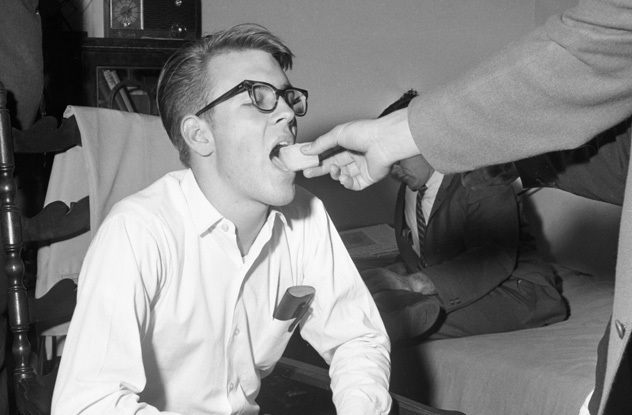 Way back in 1965, a high school student named Randy Gardner, under the supervision of Stanford University researchers, set a record that has not been touched to this day for multiple reasons: He stayed awake, without the use of stimulants, for just over 11 straight days. Despite a couple claims to beating this record in subsequent years, these attempts are not recognized by Guinness, and no further attempts ever will be. The record isn’t even listed anymore, so as to not encourage anyone else to attempt to break it. In 2012, New Zealander Kim Allan made a serious attempt at breaking the 486-kilometer (302 mi) continuous running record set by American Pam Reed. She failed, despite running over 85 hours, after suffering frightening hallucinations and losing all of her toenails. This in itself is impressive enough, but more so is that she tried to break the same record again the following year—and succeeded, covering 499 kilometers (310 mi) in just over 86 hours. Interestingly, Ms. Allan—47 at the time of her record-breaking run—isn’t particularly fond of running and only took up the sport in 2010 as a means to challenge her own physical and mental endurance. 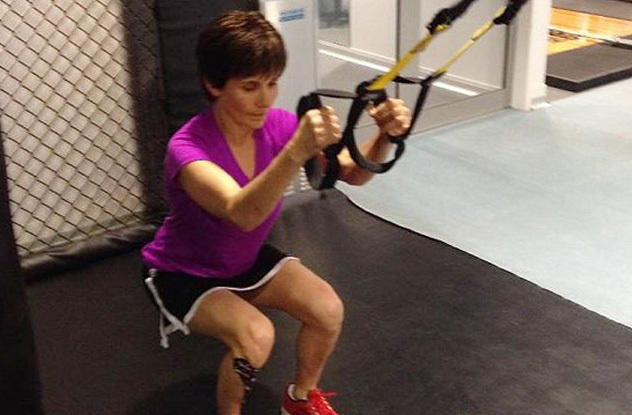 A former professional jockey, she was inspired to push her limits when she suffered a crippling leg break in 2003 after being trampled by a horse. Says Kim, “I swore then, I’m never going to take for granted the ability to get out of bed and walk.” Fittingly, her run was an event for charity, to raise money for people with spinal injuries. With a PhD in medicine, mastery of the art of yoga, and an incredibly manly name, Stig Severinsen has dedicated a great portion of his life to breathing. And not merely in the sense that we all do—his current profession involves teaching people to breathe better, and if there is anyone qualified, it is Stig. After spending most of his adult life setting diving records (for both depth and time, with fins and without) Stig dropped the mic in 2012 after setting one that is highly unlikely to ever be broken: He stayed submerged, without assistance, for 22 full minutes. In his classes (which he calls “Breatheology Workshops”), he teaches a form of underwater meditation, which sounds pretty dangerous but is what he says enables him to “laugh in the face of pain” and remain serenely beneath the water for the length of a network television sitcom episode. It may not surprise you to know that he remains a multiple world record holder. 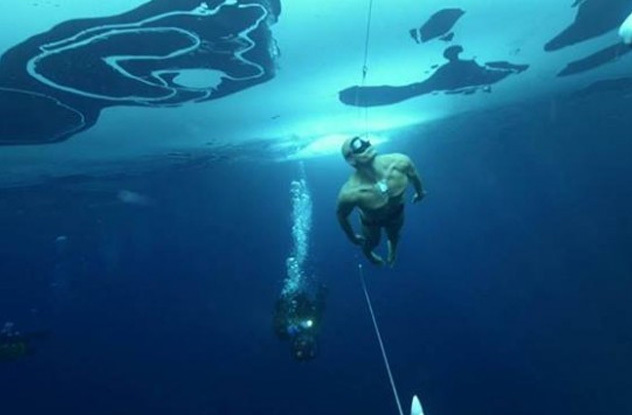 In 2010, with the assistance of a swimming suit and goggles, Stig swam 72 meters (236 ft) under ice, besting the previous record of 14.5 meters (48 ft). Yes, he more than quadrupled the previous record. Some records are made to be broken, and while this one will certainly fall sooner rather than later, one can imagine that it would take a certain type of person to even want to set the bar. In early January 2016, Thorsten Wiedemann, artistic director for a large German gaming festival, hooked himself into an HTC Vive virtual reality rig and settled into a fully immersive digital environment, where he remained for two full days. With VR designer Sara Lisa Vogl as his “guide,” Wiedemann filled his virtual time with a variety of virtual activities: playing tennis with himself, strolling around weird planetscapes created by Vogl’s team, ramping off massive ski jumps, hunting down and shooting people—just normal stuff. And yes, he slept, for two and a half hours each morning, in a cave on one of Vogl’s planets. Part of the idea behind the whole experience was to see what it would be like to fall asleep and wake up in virtual reality. As the technology progresses, proponents speculate that everyday people will spend an increasing amount of time in virtual environments. 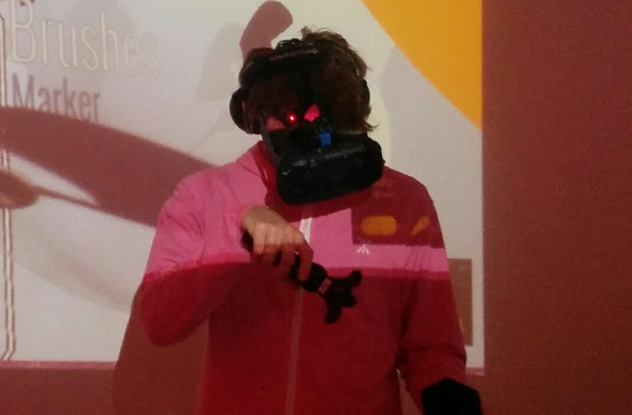 Vogl and Wiedemann’s experiment/performance, titled “Disconnected,” was livestreamed to a huge gaming audience, which promptly dubbed him “48 Hours Vive Marathon Guy.” Despite a panic attack around the 25th hour—which, if you’re keeping score at home, seems like it would likely be soon after waking up in VR for the first time—Wiedemann completed his stay with no other adverse reactions. The last two standing were Fergal “Eyesore” Fleming and Steven “Stare Master” Stagg, who both obliterated the previous Guinness record of 17 minutes—although Stagg, who was favored to win (by whom, we are not sure), finally blinked at 41 minutes 59 seconds, leaving Eyesore as the sole record holder. He confessed to feeling like his eyeballs were getting tattooed at 35 minutes in, a full seven excruciating, soul-wrenching (we assume) minutes before blinking. This is a man who lives up to his nickname, and he is bound to be a formidable opponent on the Staring Contest Circuit, which our source insists is real. 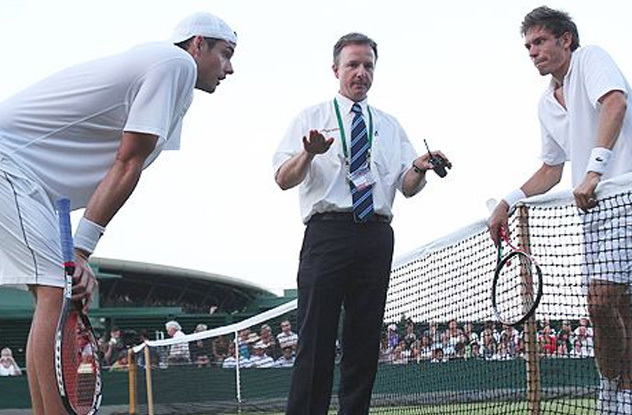 At Wimbledon in 2010, John Isner defeated Nicolas Mahut to advance up the board. To say that it was a hard-fought contest would be a slight understatement. Despite every other entry on this list describing continuous events, this match earns its entry perhaps not despite but because it was stopped. On account of darkness. Not once but twice. 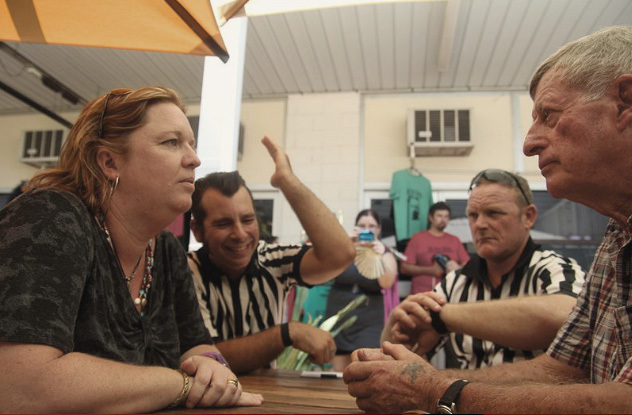 That is to say, the biggest match in the lives of either participant took THREE DAYS to complete, clocking in at a staggering 11 hours and five minutes of playing time over seven epic matches. After play was stopped on the first day (a rarity in itself). The second day of play alone took longer than any previous Wimbledon match and is also the longest recorded tennis session played on one day. One can only imagine the psychological difficulty both men must have faced in returning for day three. Mahut, ranked 148th in the world at the time of his loss, recovered nicely in the intervening years, winning a few championships and achieving a career-high rank of 37th. He and Isner became close friends after the match, which is nice, though it’s a little surprising that they would ever want to see each other’s faces again. The Solar Impulse 2 is a technological marvel, a fully solar-powered airplane with over 17,000 cells capable of virtually continuous, never-ending flight. Other than weather conditions, the only thing keeping it from remaining in the air indefinitely is the endurance of the pilots. 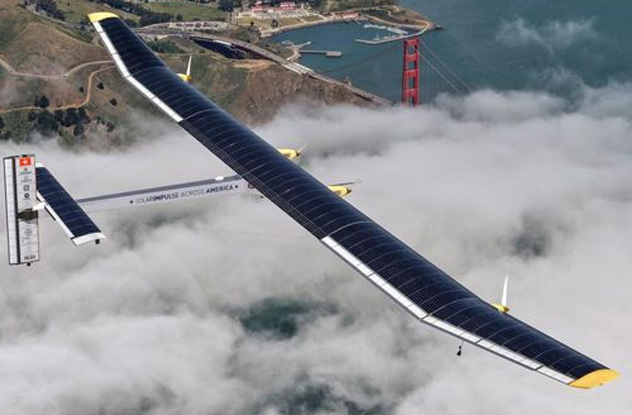 On its 2016 around-the-world trip meant to showcase the awesome abilities of renewable energy, that endurance was sorely tested. Although pilot Bertrand Piccard was at the helm when Solar Impulse 2 completed an historic crossing of the Atlantic—never before done by a solar plane—it was teammate Andre Borschberg who crushed all previous records for solo, continuous flight with a mind-boggling 76-hour stretch from Japan to Hawaii. Pilots are only able to take brief naps, and that in the only space available: the tiny cabin of the plane, which is not heated or pressurized. The team’s journey began in March 2015 and has been held up several times by persistent inclement weather. At the time of this writing, they are scheduled to complete their trip in Abu Dhabi, where it started, in the very near future, weather conditions permitting. 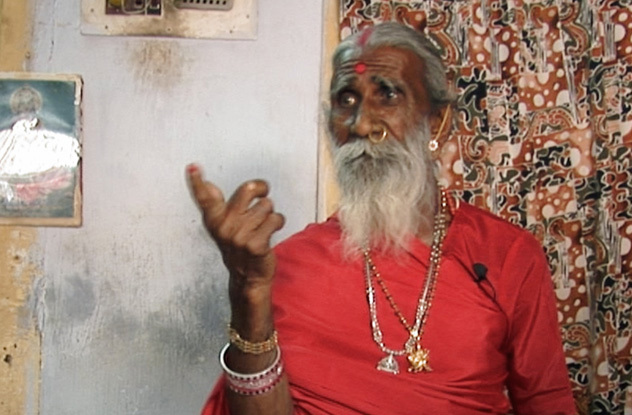 Finally, we have the story of Prahlad Jani, and elderly Indian man who has professed something of an aversion to food and drink. Quite simply, he has claimed that he doesn’t need either at all, and his claim has successfully deceived testers on multiple occasions. Dr. Shah was also part of a 2003 study of Jani which lasted 10 days and yielded similar results. Despite its bizarre and seemingly singular nature, researchers are interested in further study of Mr. Jani’s condition in seeking ways to alleviate famine and help disaster victims survive longer, among the dozens of practical uses to be gleaned from eliminating the need for sustenance. Particularly since, at the time of the more recent study, Mr. Jani shamelessly claimed to have had no food or drink in over 70 years.